A boutique complex of just 8 units boasting intelligent design and luxury finishes. 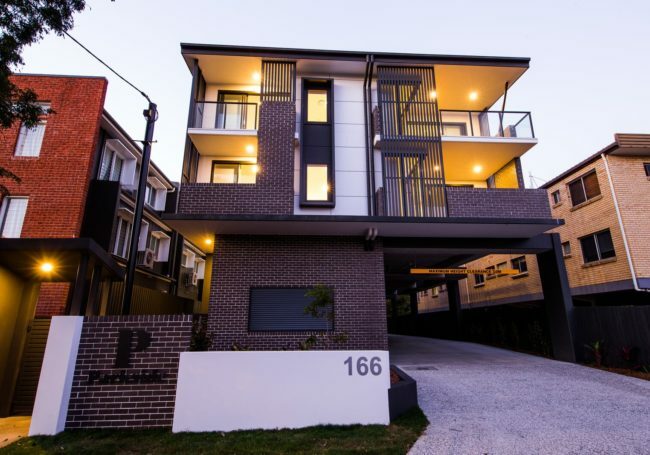 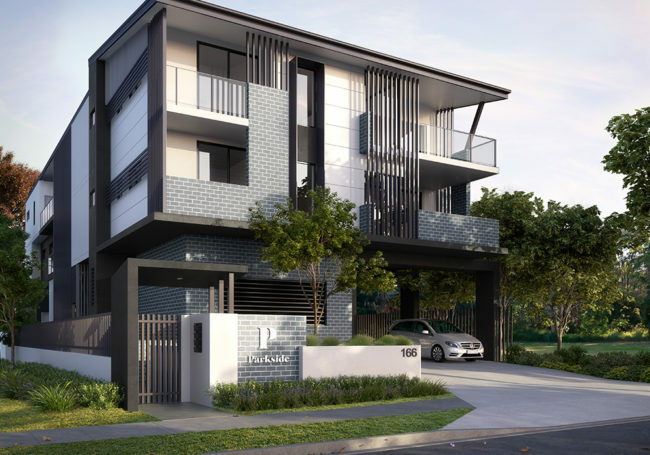 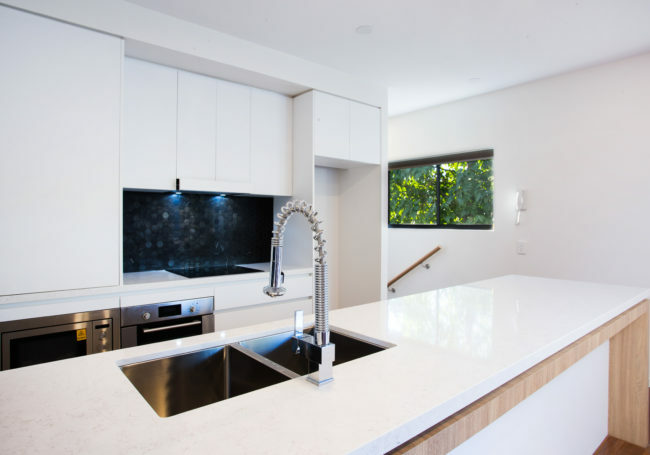 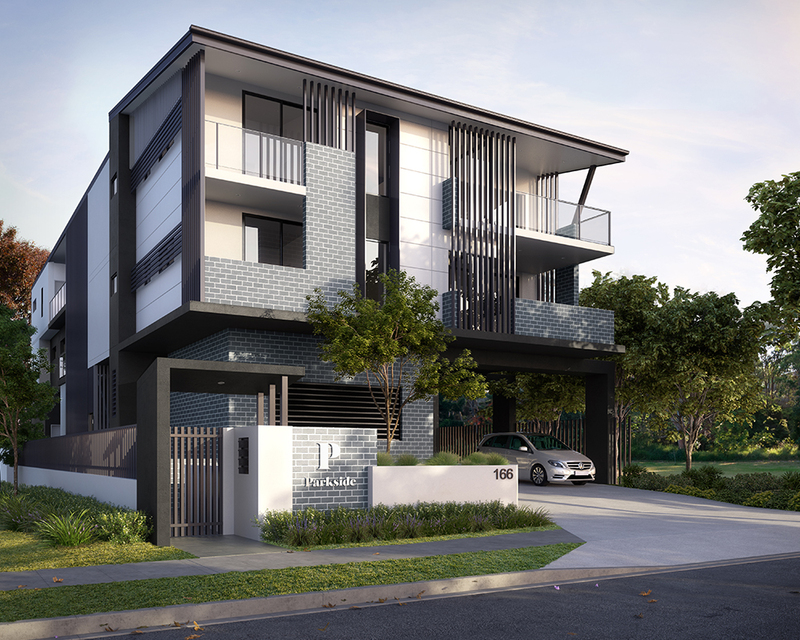 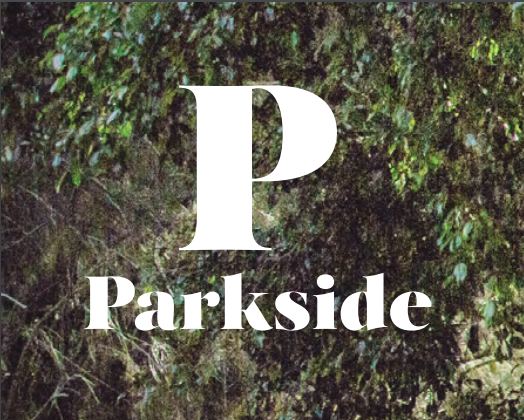 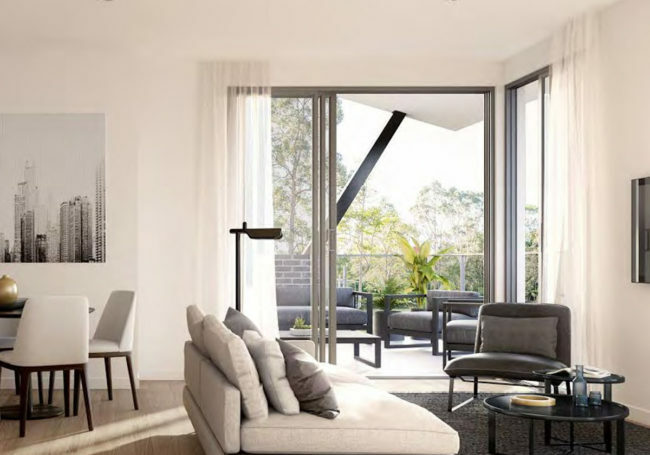 Parkside will appeal to a broad market of owner occupiers and investors, being just 200 metres walk to the train station, opposite leafy parklands, and nestled in the heart of one of Brisbane’s most desirable suburbs. 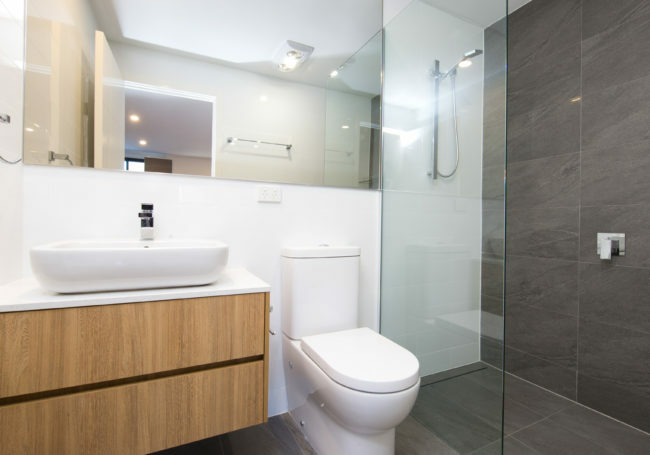 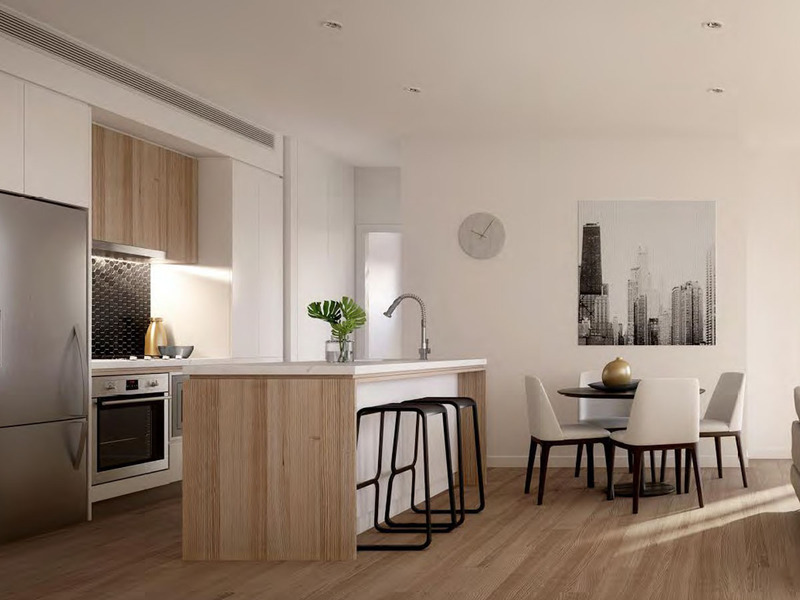 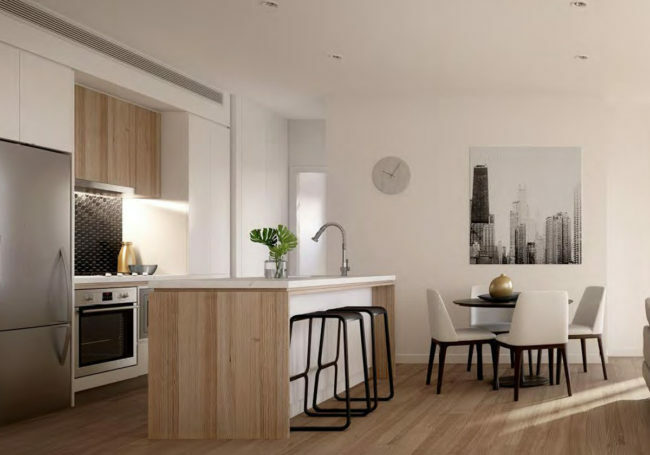 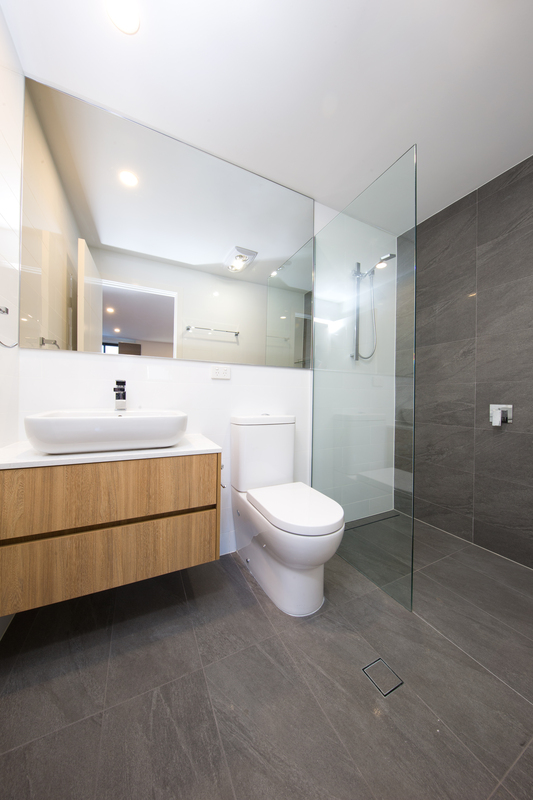 Offering a great mix of 1 & 2 bedroom apartments, this 3 level boutique building will be sure to impress with a sense of style and attention to detail that sets it apart from anything else. 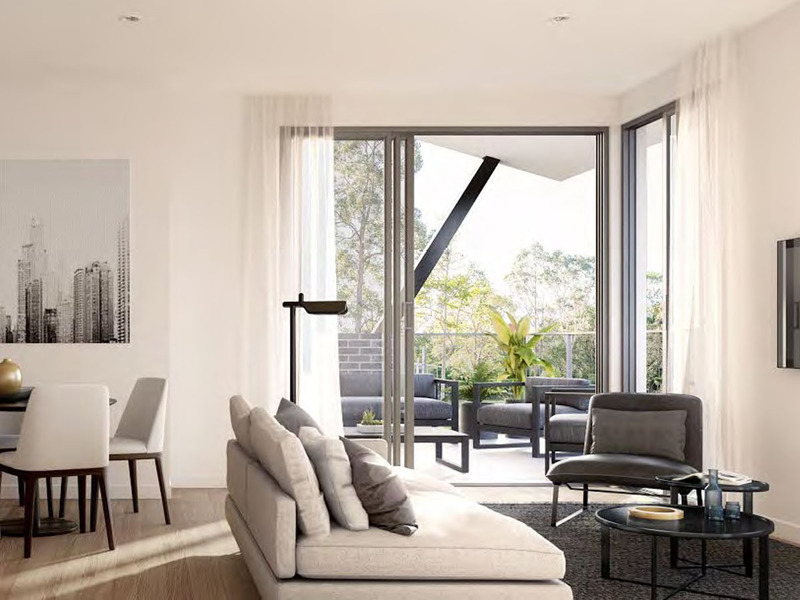 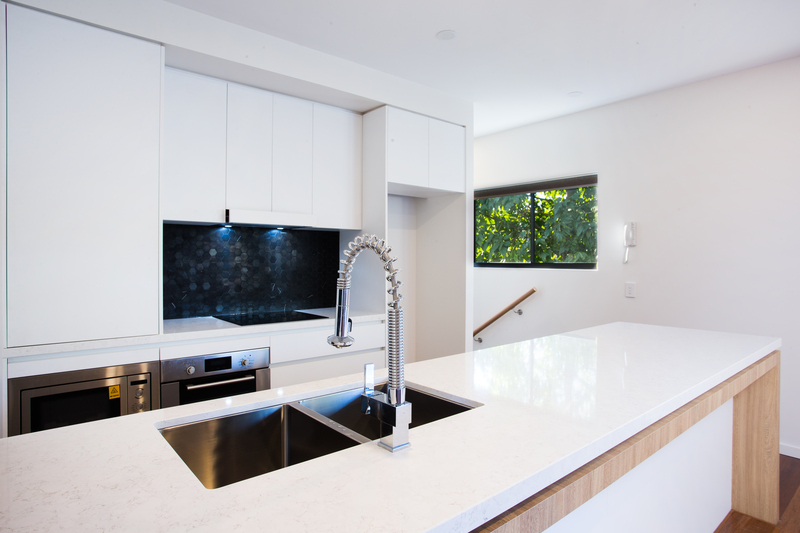 Where expansive indoor and outdoor spaces flow organically to extend an atmosphere of natural light, space and modern inner city living.